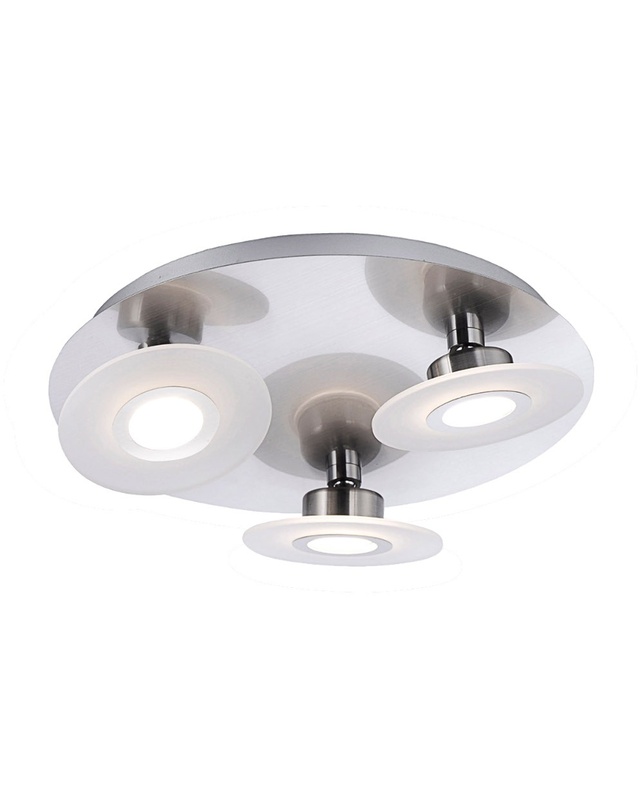 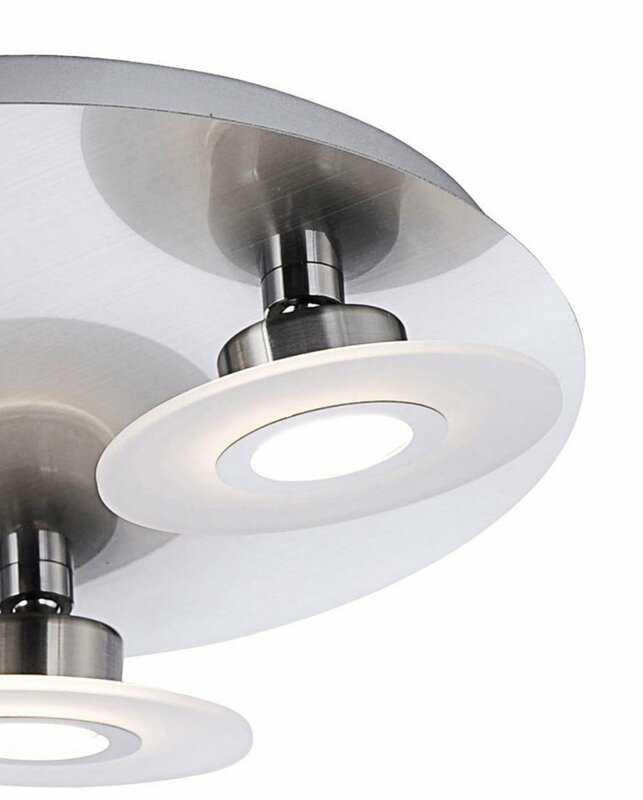 The Magna 3 Light Spotlight Fitting from Paul Neuahus features a circular polished chrome ceiling plate with 3 circular chrome frosted glass disc diffusers and 5.5W LED's. 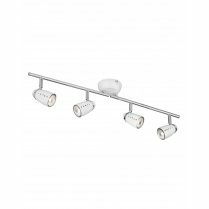 Easily adjust the angle of light as the spotlights are fitted with a ball joint to allow free movement. 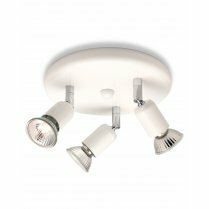 Thanks to the smart Switchmo dimmer technology, the light can be dimmed by repeatedly switching your existing light switch on and off, as the dimming system is built into the fitting, so doesn't require a separate dimmer. 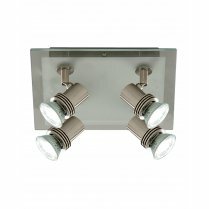 Switchmo dimmer technology is a unique dimming system that is exclusive to Paul Neuhaus. 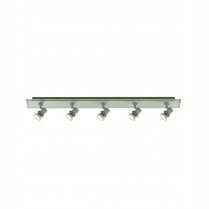 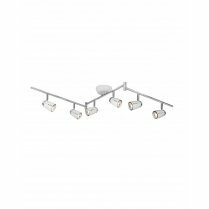 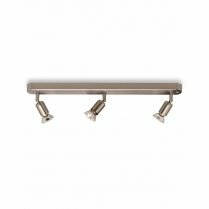 Continue the look throughout your home with an alternative 5 light spotlight fitting, single or twin wall fittings and a 5 light ceiling track system. 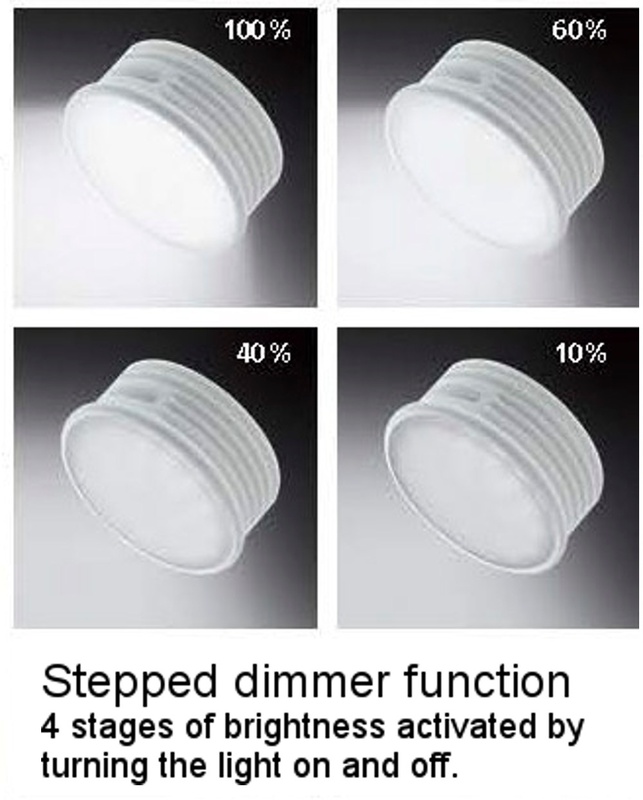 Features 3 changeable 5.5W LED modules.